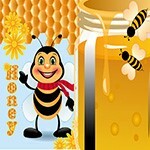 Welcome to www.firelady.com. Follow the continuing adventures of firelady as she searches the globe for phenomenal colors, inspiring interviews, and the perfect flame. Stay informed about torches, tours, webinars and podcasts. 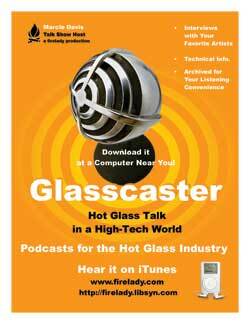 Tune in to GLASSCASTER, our international podcast series, where you can participate in journeys of global proportions from your favorite device! The podcasts feature interviews with your favorite artists. And check out our webinars!! 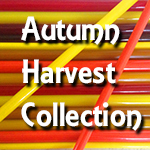 2 hour workshops on hot and warm glass, online! So let's get started. We're so glad you could join us!